Pre-Game: The 8 second bar is exclusively reserved for all season ticket holders to access with their Outlaws lanyards/season ticket holder credentials before all Outlaws games. All season ticket holders can access the 8 second bar 90 minutes before the game kicks off to enjoy food, drinks, and Outlaws entertainment. 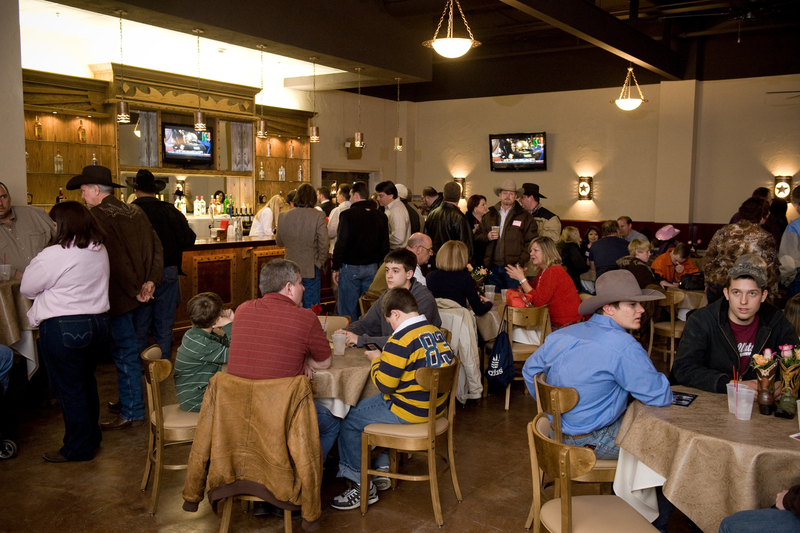 During the Game: Once the game kicks off, anyone with a game day ticket can enter the bar for refreshments. 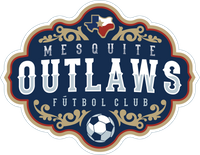 Post Game: The bar will be open post game for any Mesquite Outlaws fan to enjoy post game entertainment. 8 second bar is located at the north east corner of the Mesquite Arena, Outlaws Season ticket holders can access the from outside the arena as the exclusive season ticket holder entrance for all home games.